Not your typical romance but I think it’s what I love most about it. Brant and Molly are the cusp on something but before anything can happen, Brant gets a phone call that his sister is in the hospital and he's on his way to check on her. 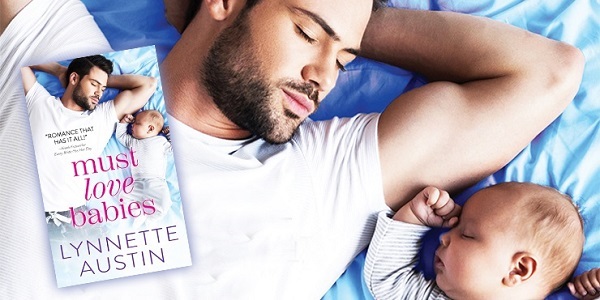 Next thing he knows, he's in charge of his seven-month-old nephew, Jax, while his sister, Lainey, is recovering from surgery following a drunk driving accident – which she caused. Molly is skittish on a good day but getting involved with a man who doesn't live in Misty Bottoms is not high on her list of priorities. After all, she's learned that men leave – that's what her father did, anyway. However, Molly can't resist Brant, the way he takes care of his nephew, the way he's looking out for his sister, and the way he sweet talks her. I can't wait for the next book in the series. I'm highly invested in the town of Misty Bottoms and the Wylder family. The luxury of staying home when the weather turns nasty, of working in PJs and bare feet, and the fact that daydreaming is not only permissible but encouraged, are a few of the reasons middle school teacher Lynnette Austin gave up the classroom to write full-time. Lynnette grew up in Pennsylvania’s Alleghany Mountains, moved to Upstate New York, then to the Rockies in Wyoming. Presently she and her husband divide their time between Southwest Florida’s beaches and Georgia’s Blue Ridge Mountains. A finalist in RWA’s Golden Heart Contest, PASIC’s Book of Your Heart Contest, and Georgia Romance Writers’ Maggie Contest, she’s published five books as Lynnette Hallberg. She’s currently writing as Lynnette Austin. Having grown up in a small town, that’s where her heart takes her—to those quirky small towns where everybody knows everybody... and all their business, for better or worse. 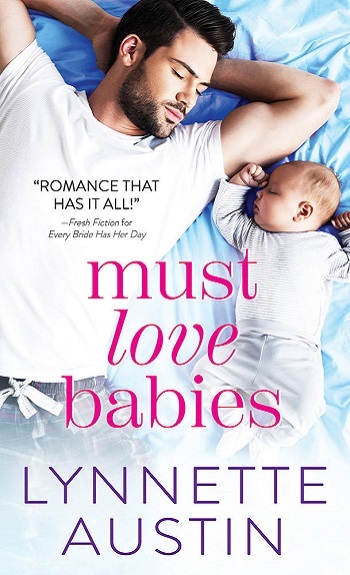 Reviewers on the Wicked Reads Review Team were provided a free copy of Must Love Babies (Must Love Babies #1) by Lynnette Austin to read and review.